shipping | Sophisticated Diva ~ A.K.A. Along came Polly! Check out Miche’s new lowered shipping rates! I’m very excited to share that Miche has now lowered the shipping rates for all direct ship and online orders! Shipping can be a “big deal” for those of you that order just one small item, (of course by bundling shells and “get started” kits, you’ll save even more)!! Now it’s easier than ever to order online securely with visa, mastercard, discover—-or your debit card–and have your Miche shipped directly to your door! Don’t miss out on our Glory shells for the Classic and Petite base~ Glory for Demi has already sold out!! Get yours in time for your 4th of July fun!! These shells are on limited inventory alert, and are expected to sell out within a week— go to https:/diva.miche.com to see full product descriptions and details! July 2012 Miche releases will be posted very soon—subscribe to the blog, or visit me on FACEBOOK to see the “sneak peek” of these and other monthly shells! New items released monthly–Miche is truly something you’ll never become bored with! Releases and fresh new product to stay in tune with today’s fashion trends! Love is in the air~Valentine’s day suggestions! Get her Miche! It’s almost that time of year again—Valentine’s day is February 14th, and it’s time to start planning what you’ll get the lady in your life—you want something unique, something she’s going to love, and for some of you-you’ll be purchasing for daughters and other ladies on your list. Why not choose Miche? With 4 sizes, and dozens of shells and accessories to choose from, the Miche base with a few shells would please any woman, and you can even incorporate your purchase with tickets for a cruise, a bottle of wine, theater tickets~any number of things can be tucked inside the Miche bag~even beautiful jewelry~Imagine her surprise when she opens your gift, only to look inside and find something special just for her! If you have a neighborhood florist, they can even create a beautiful arrangement inside the Miche bag, and won’t she be surprised when she arrives to see her gift waiting for her–complete with fresh flowers? Love is in the air~and she’ll love the gift that she can enjoy year round~with Miche! 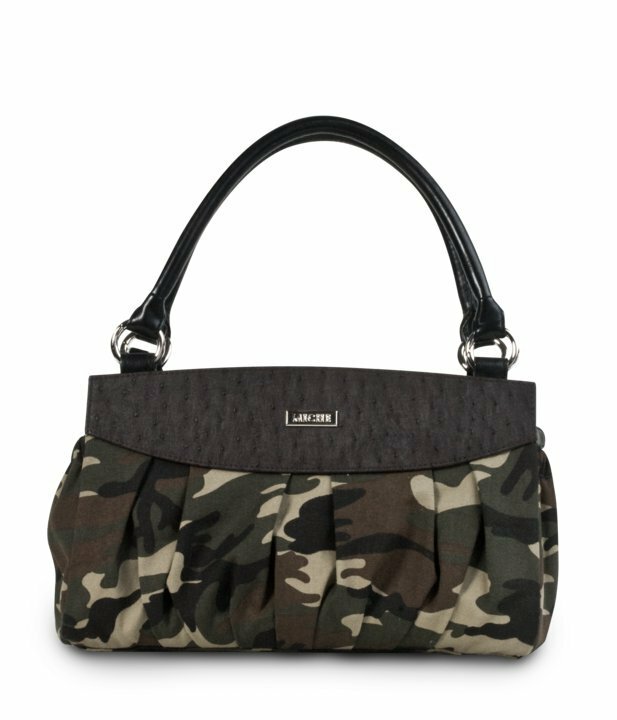 Miche bags are the unique handbag with interchangeable outer shells, so she can change her handbag to match her outfit, mood, or season~in seconds! 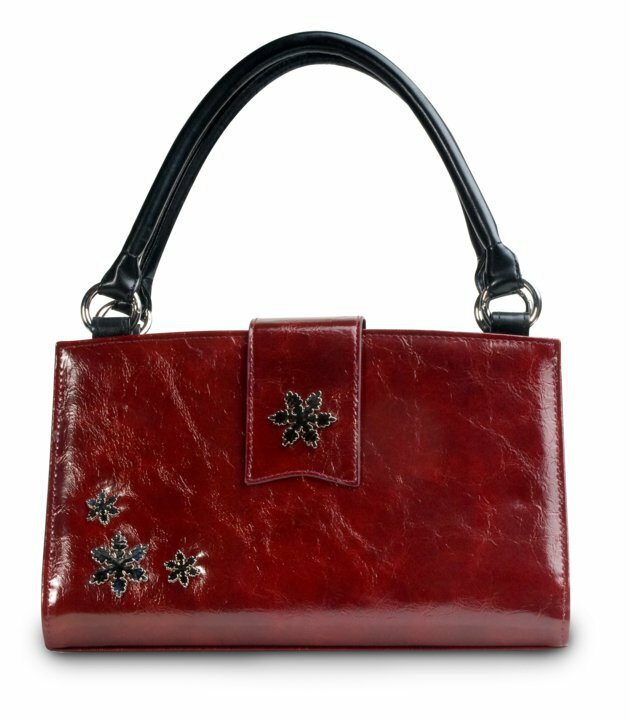 Visit my WEBSITE for more information on the fabulous Miche bag~don’t forget to allow adequate time for shipping. (For your convenience, you may have your order shipped to your office) within the US. Miche bag demonstrated–in the eyes of a child! The Miche bag in the eyes of a purse diva! Visit my WEBSITE and add us on FACEBOOK ~ and don’t miss the JULY only Miche bag promotion—order $100.00 in Miche bag product online today, and get your vault code to open the mystery vault–and get 3 Miche bag shells, classic or big bag, for a ridiculously low low price! Visit website or contact me at michebagparties@aol.com for details! 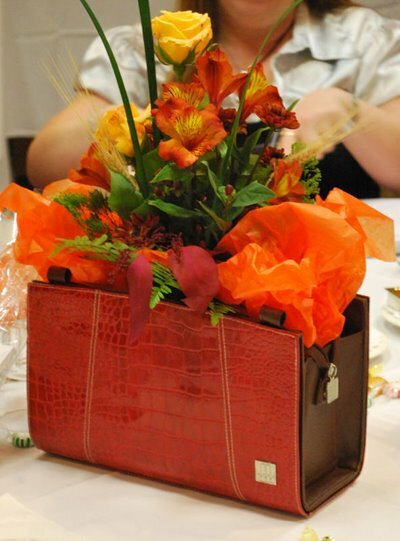 Come see the new October Miche bag shells! I am excited to show you a few of the new October Miche bag shells! Stefanie is one of my most requested shells, a camouflage pattern often requested by military women and wives. This one is sure to please! I’m also super excited with the October 1st release of the holiday shell just in time for Christmas! Noel is a beautiful shell with pretty snowflakes and will compliment your holiday wardrobe! To see the other October releases please see my facebook page, all photos are posted in the albums there, separated by classic, big bag, and mini-miche. For pricing information and ordering information, feel free to contact me at sdhmhandbags@aol.com or call me at 815-721-5549. I ship anywhere in the US…and offer miche bag parties in Northern Illinois and Southern Wisconsin. ORDER ONLINE at http://diva.miche.com Visa, Mastercard, Discover accepted!